Illuminati News. 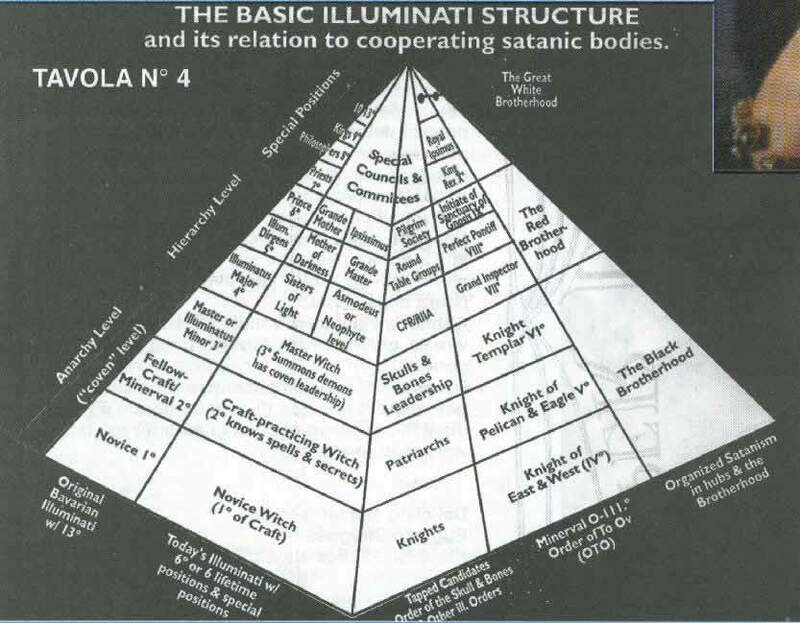 The website tells you about how a secret shadow government called the Illuminati, or "The Conquering Wind of Moriah" is running the whole world, more or less, through banking, politics and occult power. 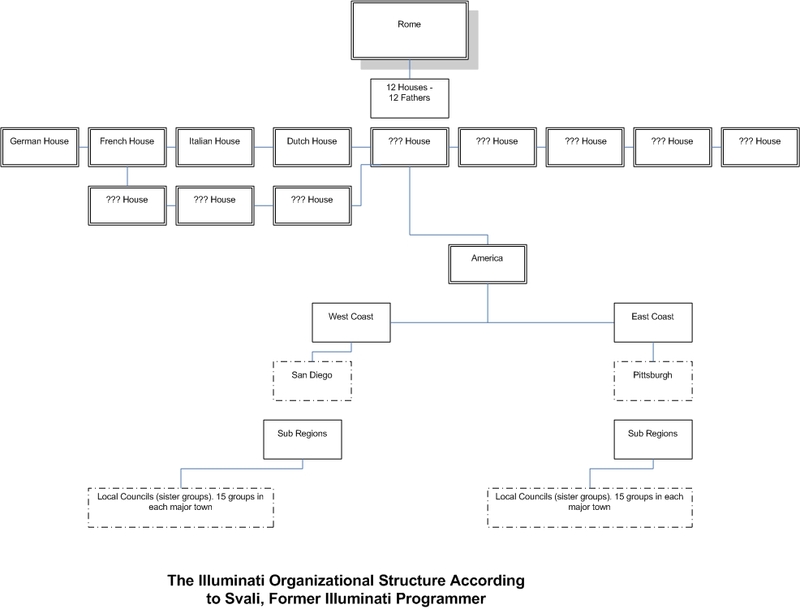 Under them is a pyramid of secret societies, all with different purposes to entrap the population and withhold extremely important spiritual information from the world. 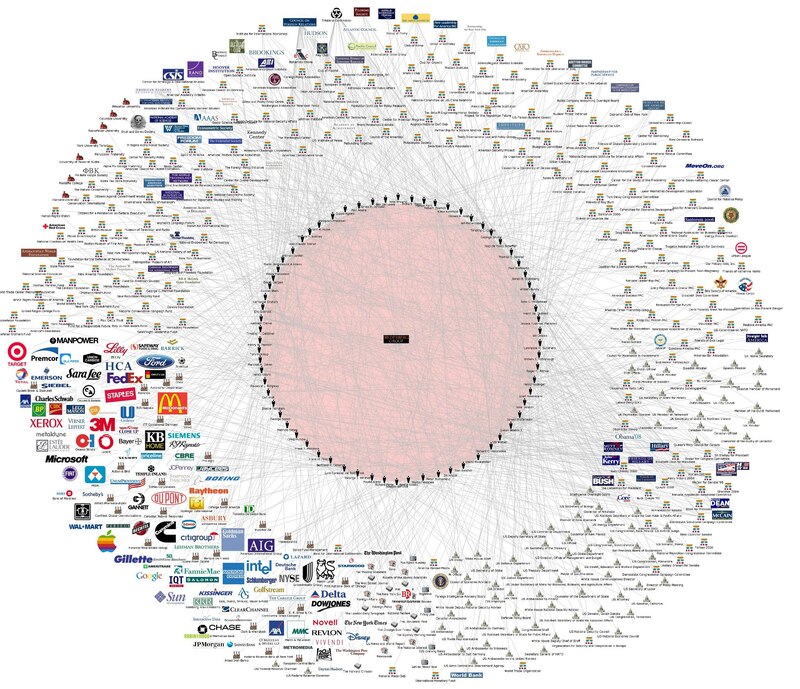 These relatively few Elite Members use this hidden wisdom and knowledge to oppress us all and make us slaves in something they call the "New World Order." You can read a lot about this oppression of the human spirit and body on the Illuminati News web site. EUROPE . . . . . SHOCK! - Italian Court Judge Drops Bombshell . . . Terrorist atrocities are caused by . . .
Illuminati - Freemasonry Checkered Floors = The New World Order . . .
Ex-Illuminati Speaks OUT (Svali Interview). . .